a variety of orange with crimson, almost-blood-colored flesh. 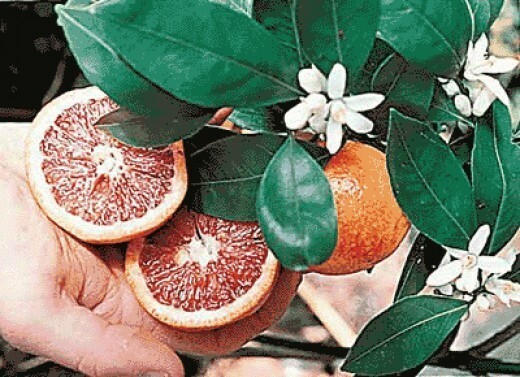 You can grow this plant indoors and out they are great tasting, you can fill your home and yard with a delightful scent. They are self fertile and make great indoor and outdoor plants.